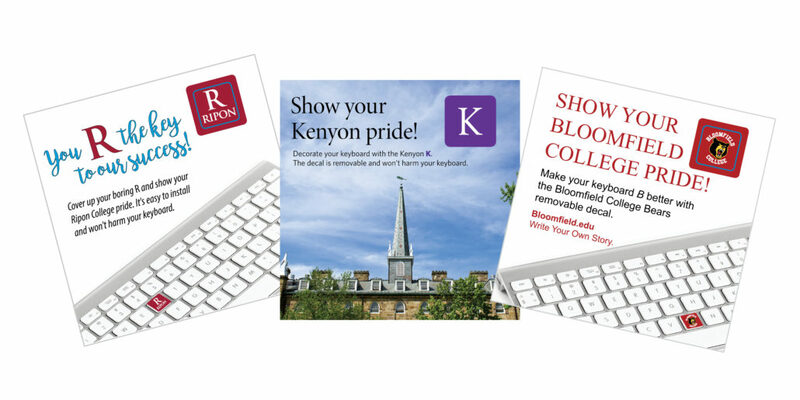 Looking for the perfect way to showcase your school logo without breaking the bank? 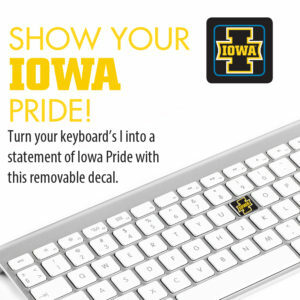 Brighten up dull keyboards and put smiles on faces with the popular collegiate-branded custom keyboard stickers! 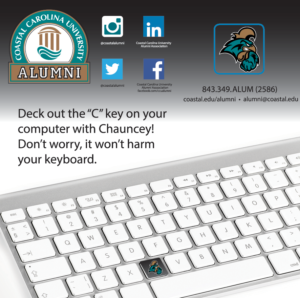 A keyboard sticker is almost guaranteed to put your alumni, current and prospective students, staff and the school community in a much happier mood. Just check out the smiles on those University of Minnesota alumnae! 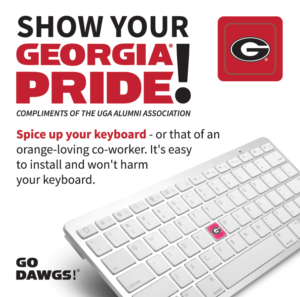 Unlike stickers of old, keyboard stickers are worry-free because they feature a special adhesive that allows them to come off without leaving any annoying residue. One of the best parts about our custom keyboard stickers is their price. Starting as low as $0.19 each, the cost per impression is unparalleled! 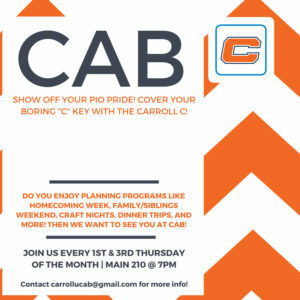 Check out our options below or go ahead and get your order started now if you know what you want! Check out these proud Gophers! 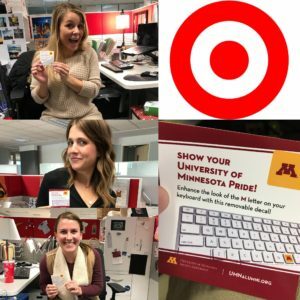 The University of Minnesota Alumni Association sent keyboard stickers to employees at Target in an effort to both build school pride and to strengthen the relationship with the company. This option is a unique, budget-friendly way to stay top of mind. Get as creative as you’d like. 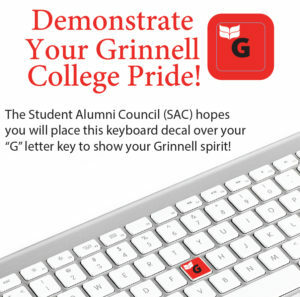 Include some prideful copy to build school spirit and entice the keyboard sticker recipient to apply it to their keyboard right away. 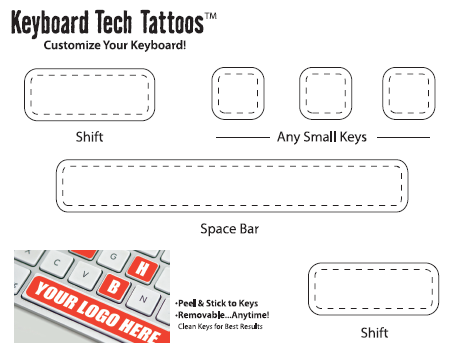 These keyboard stickers fit into a #10 envelope easily and can be mailed at no extra charge. They are great handouts at any school event and would be a terrific addition to any swag bag. 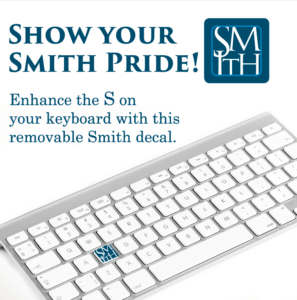 Get your 3″x3″ keyboard sticker ordered today! 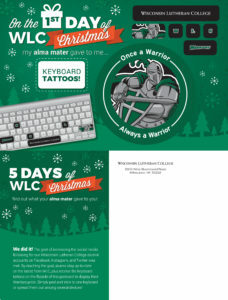 Want keyboard stickers, but don’t want to worry about the design of the background? This option is perfect for you! You can design your own with this template, or we can happily do it for you. 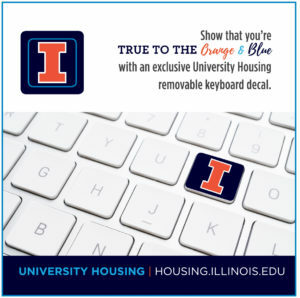 This sheet comes with stickers for the space bar, three letter keys, and two shift keys. Get your stock keyboard sticker ordered today! The Interactive Postcard can make your direct mail efforts even more effective. Unlike normal postcards that get read once and then find their way into the recycling bin, the Interactive Postcard ensures your message will stick around longer with the daily reminder provided by the keyboard stickers. The front side of the postcard is fully adhesive, so you’re not limited to a certain size sticker. If you want to include stickers for other parts of the computer, or any other tech item, you can also do that with fully custom stickers that are die-cut to your exact specifications. Want some help mailing? We’re happy to help! Just contact us and we’ll take the hassle out of mailing for you. Below are just some ideas that we’ve used with clients in the past for creative uses of the Interactive Postcard. 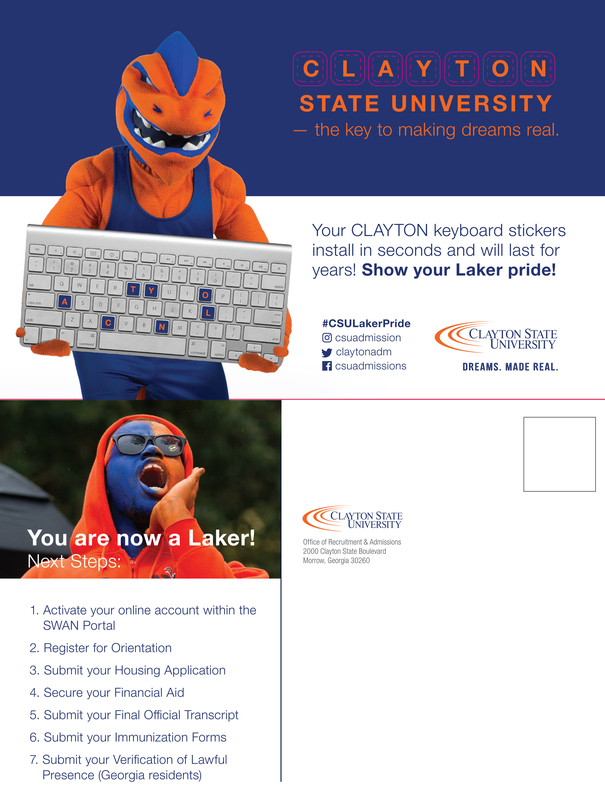 Clayton State University utilized the postcard portion to outline the next steps their admitted students had to take before they stepped foot on campus in the fall. 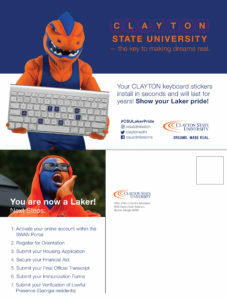 They utilized the front part of the Interactive Postcard to have their mascot, Loch, present the keyboard stickers in a unique way to build some school pride. 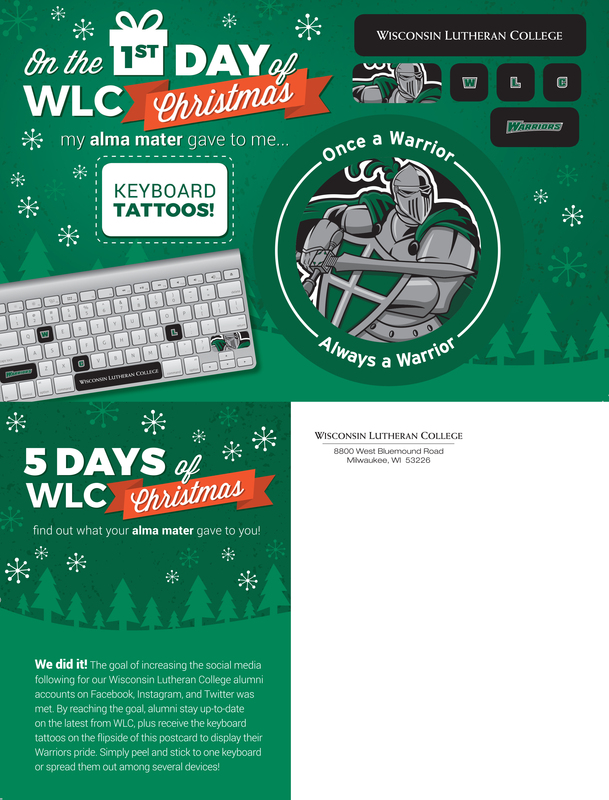 Wisconsin Lutheran College sent these stickers out as a thank you to its alumni for meeting the goal of increased followers on their alumni social media platforms. The large adhesive front allowed them to include larger keyboard stickers for the space, shift, and enter keys and also include a large sticker for the back of a laptop. 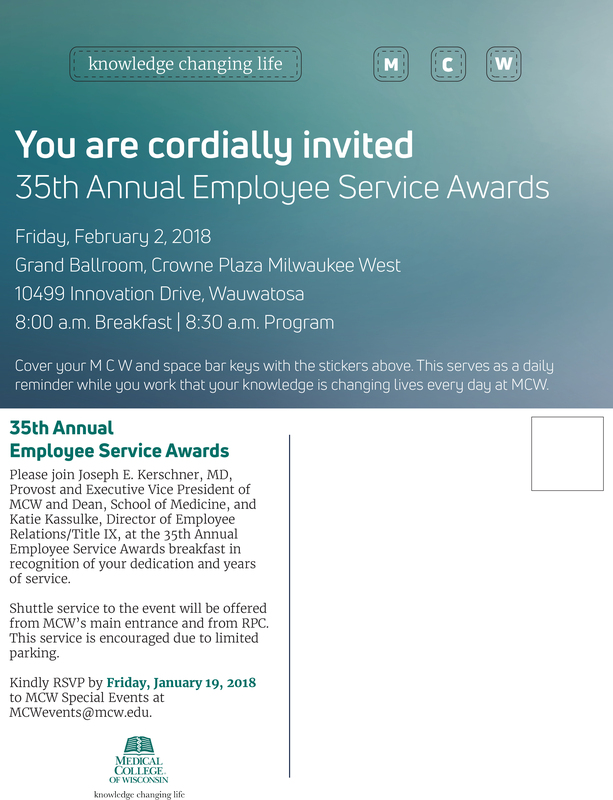 The Medical College of Wisconsin included keyboard stickers on the invitation to their annual employee recognition breakfast. 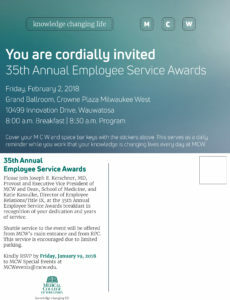 This allowed them to recognize their employees before the event even started. They supported the stickers with copy about remembering that they help change lives every day. Treating the back of the Interactive Postcard like a normal postcard is an option as well. 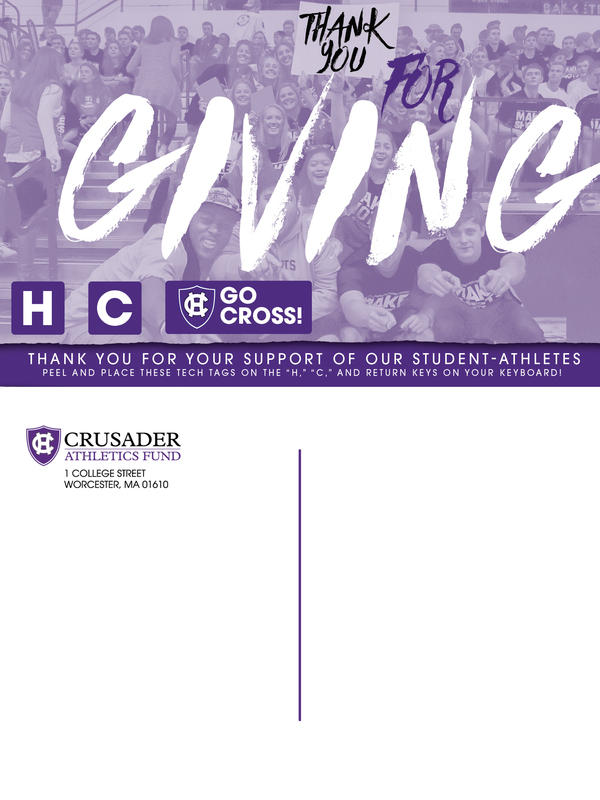 The College of the Holy Cross chose to do this with their thank you notes for giving to their Crusader Athletics Fund. Leaving the back blank allows for a personal, handwritten note to be sent. Get your Interactive Postcard ordered today! 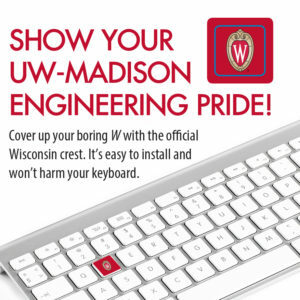 Interested in Custom Keyboard Stickers? 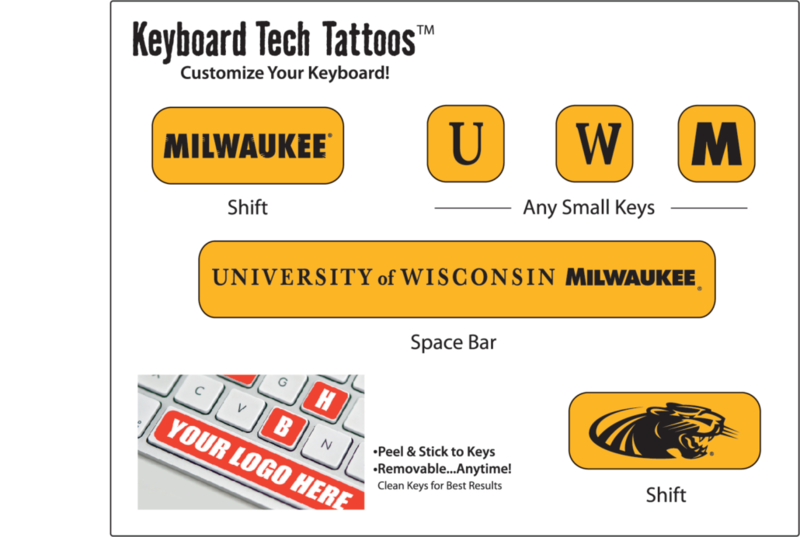 Check out our keyboard sticker options here or feel free to reach out to us to discuss the keyboard sticker option that best fits in with your marketing efforts. Please contact your account manager, send us an email, give us a call at 414.831.0184, or fill out our contact form today! 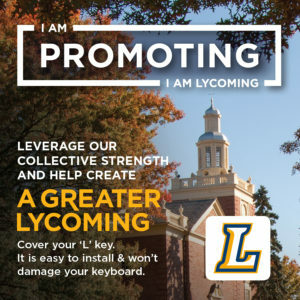 Why Stop at the Keyboard? If you’d like to brand all sorts of tech devices, then the full color sticker sheet is perfect for you. Sticker sheets are are adhesive stickers that allow laptops, tablets, e-readers, cell phones, music players, game consoles, and tons of other tech items to be branded. Check out our full color, custom sticker sheet options!